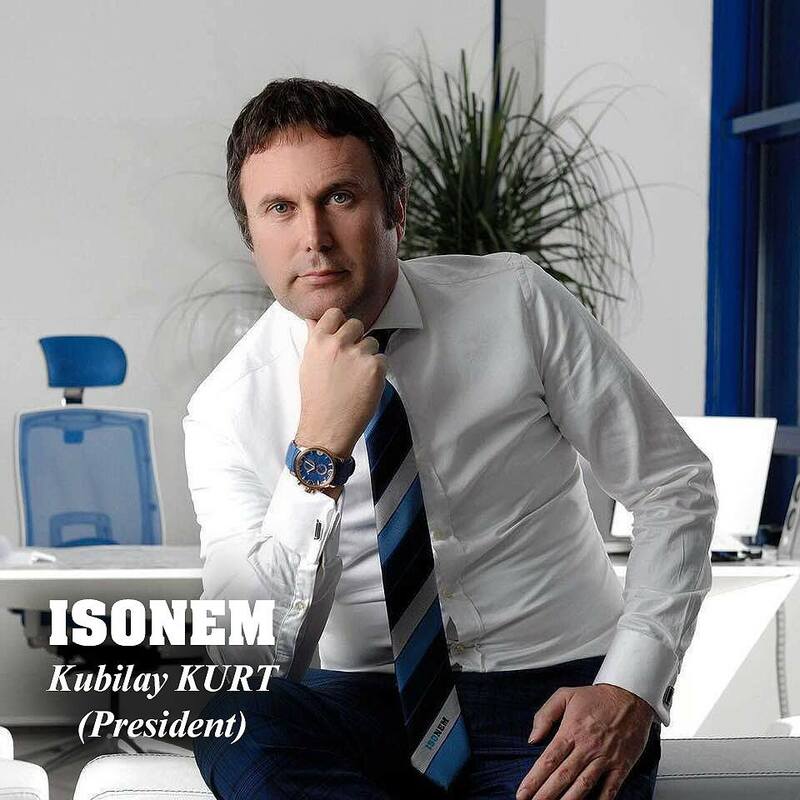 ISONEM Paint & Insulation Technologies was established in Izmir in 2004.It has assumed the leading role with the innovations it has brought up to the sector with its research and development (r & d) team, each of which is specialized in his/her branch at a 7000 m2 closed modern production site landed on an area of 10000 m2 within ITOB Organized Industrial Zone. We have presented the innovative products for defence, energy, agriculture and industrial field and the thermal, sonic, fire, water insulation and special chemical products that we have developed to the usage of the mankind and the whole world. We have managed to have our name echoed via both domestic and foreign successes that we have achieved by adopting sustainable quality as a principle within every stage by using high technology since the beginnings of our organization. We have achieved to be a Turkish Company and Trade Mark through our activities in Europe, Africa and Far East which is known well by the whole world in its field by executing exports to approximately 100 countries, basically China, Korea and USA. Besides our commercial and sectorial success, we have been aware of the fact that today’s world is entrusted to us for the mankind of tomorrows, since we have never used biocidal raw materials within our products as an outcome of our awareness for the environment. As Isonem, our mission is protecting the nature via electricity generating external housepaints, paints which convert CO2 into Oxygen and many innovative products; and to present a better world worth living. © 2015 Isonem Paint & Insulation Technologies. All rights reserved.